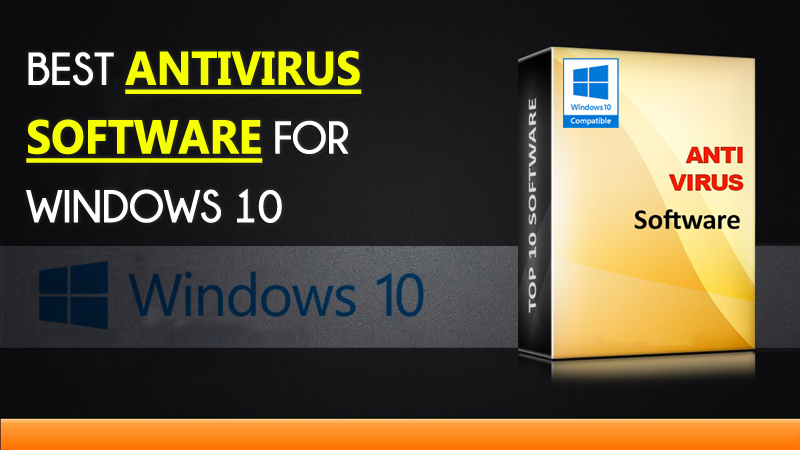 As security is must need of any OS, we are here with Best Free Antivirus For Windows 5. As today, plenty of users had upgraded their old version windows that are 7,8,8.1 to the latest one that is Windows 10 and it’s a marvelous operating system till now. So in this refreshing operating system security implementation is also a significant need. As to protect your computer from viruses like malware , Trojan, and Keylogger etc you need an antivirus program that guards your computer. So have a look at antivirus program given below that will suit best for you. Antivirus is a program that scans out viruses and removes them from your computer and helps your PC to maintains its performance level. So we have selected some of the antiviruses that are really very good and will help you get rid of viruses that might be attacking your PC daily. Secure your identity, finances, and other private data with our multi-platform license. It is the best antivirus program you can have on your Windows 10 computer. The best part of this antivirus is that it doesn’t slow your computer. Therefore, it can be the best choice for your Windows 10 PC. *.Prevents ransomware from encrypting your data and taking them hostage. *.Gives you control over which removable devices can connect to your computer. *.Unique, deep-learning algorithms protect you from the latest threats. Norton has one of the largest civilian teams of security experts in the world. It is one of the oldest and popular Antivirus services in the world, It gives you 100% Virus Protection Promise. If you are not satisfied with the product then you can get the refund. This is the best choice for your windows 10 Pc if you have more than 2GB of RAM. *.Provides real-time protection against existing and emerging viruses and malware. *.Delivers comprehensive protection you can’t get from free antivirus software or your computer’s operating system. *.Protects better and faster than the competition. *.100% Virus Protection Promise: From the moment you subscribe, a Norton expert is available to help keep your device virus-free or give you a refund! Malwares are types of viruses that can affect your computer lot by multiplying themselves in the target computer. And the Malware Bytes is the best tool for this purpose that can help you protect your computer from these harmful viruses that get into your computer. So must try out this antivirus in your windows 10 to protect it from malware. *.Detects and eliminates malware your antivirus will miss. *.Employs industry-leading technology to completely remove malicious code. *.Removes rootkits and repairs the files they damage. *.Prevents access to and from known malicious web pages. As this is the most user-friendly antivirus and trusted by millions of user since the long time and this antivirus is freely available and gives an all-around protection from viruses. You can also do a boot time scan with this antivirus that will be really effective to remove virus in your windows 10. So must give a try to this antivirus. *.Protect yourself against threats that don’t even exist yet. *.Keep all of your accounts protected, with just one unbreakable password. *.Help your friends wherever you are, by connecting to their computer. As your OS is built on Microsoft and this antivirus too, so it can turn more than handy for your windows 10 OS. This is a type of security tool that provides lots of features like, protection from viruses and lots more. So must try out this antivirus in your windows 10.